We celebrate athletes with unique abilities and support them nationwide through our partnership with Special Olympics. 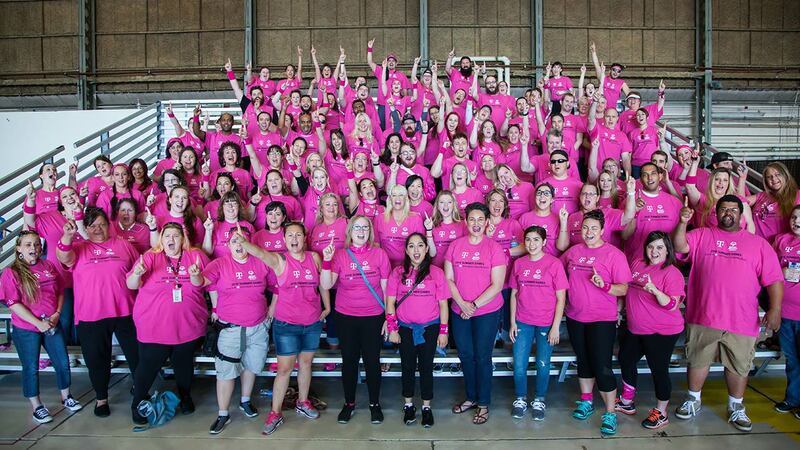 Each summer, hundreds of high-fiving, fist-bumping T‑Mobile employees fill the stands, cheering on the athletes at the Special Olympics in Tacoma, Washington. 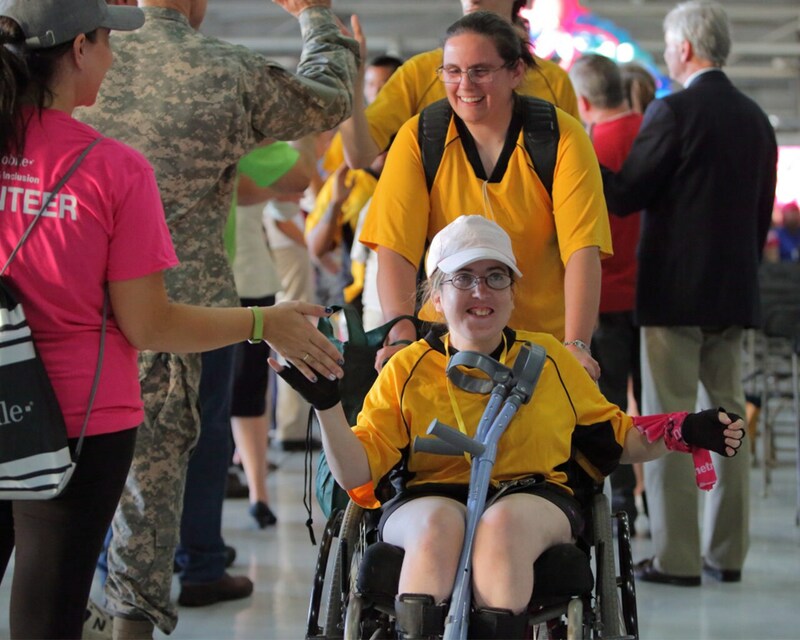 These volunteers make sure that the 3,000 athletes who participate in the games feel honored and inspired. Special Olympics uses the power of sports to help people with intellectual disabilities discover new strengths, skills, and success. 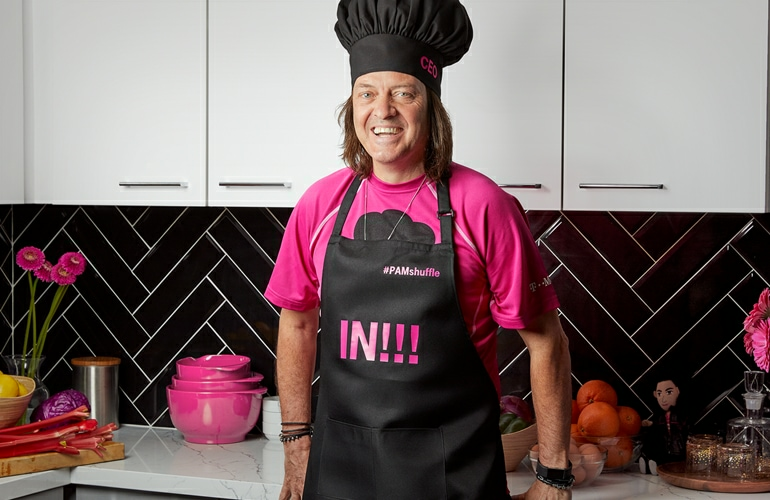 T‑Mobile's Access for Disabilities network—part of our Diversity & Inclusion program—sponsors the opening ceremony, and our volunteers show up to make some noise (okay, a lot of noise) and encourage the athletes to go for the gold. 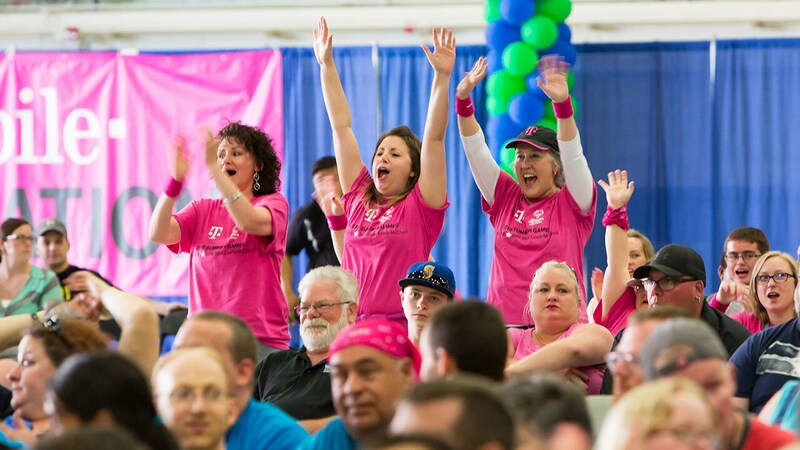 Several of our T‑Mobile call centers across the country are also out in full force to celebrate and cheer the athletes across the finish line—and come away inspired by the courage, determination, and dedication these athletes show through their achievements.